You know it's good, my Mama made it! 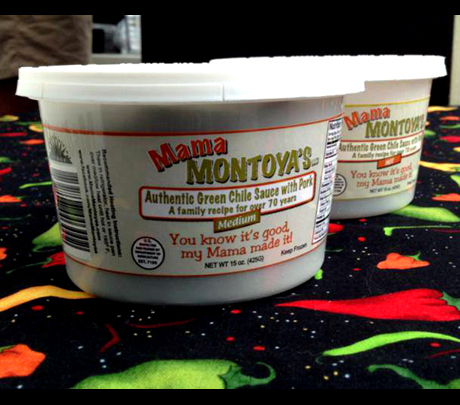 Mama Montoya's Authentic Pork Green Chile, available in Medium & Hot is made from our family's 75 plus year old recipe. 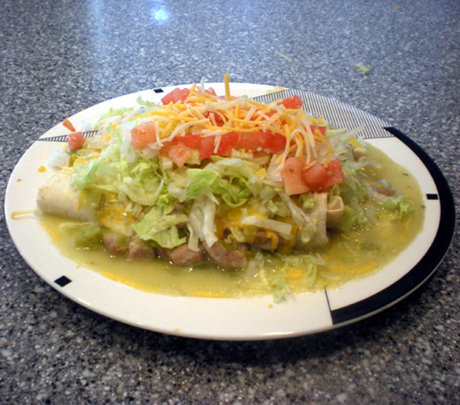 We make it with 100% fire-roasted Colorado grown green chiles, natural pork, no tomato filler and no preservatives. Try Mama Montoya’s and taste the difference.